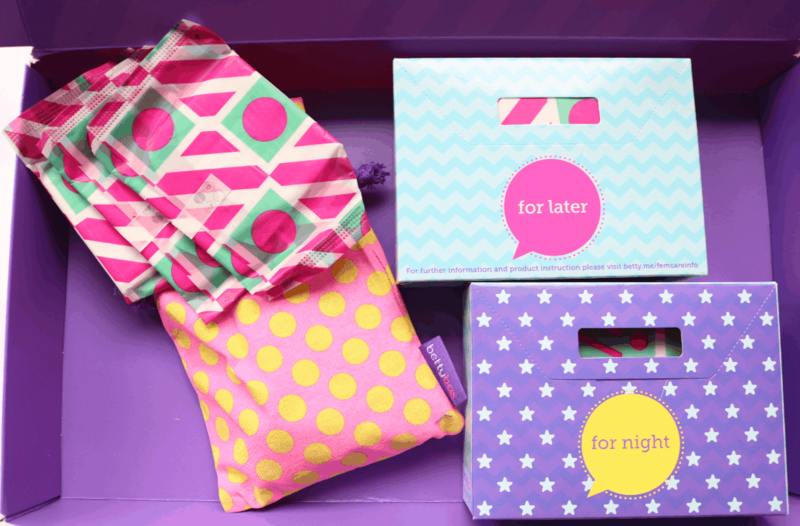 Bettybox is a monthly subscription box that’s aimed at young girls and teens who have started their periods. 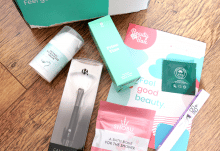 Each box contains all of their period essentials, alongside a specially curated edit of teen-friendly makeup, pampering treats, chocolate/sweets, skincare and more. I really wish that a box like this existed when I was a teenager as I would have absolutely loved receiving something like this every month! 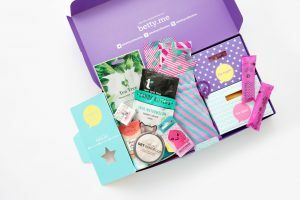 When you sign up to Bettybox, you can choose exactly which period essentials that you’d like and they stock all of the big brands such as Always, Bodyform and Tampax. There are options for pads only, tampons only or a mix of both, and these will come packed into handy boxes and a cute drawstring bag that you can throw into your school rucksack so that you’re always prepared. 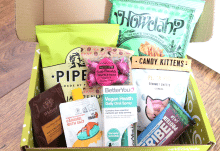 Inside the ‘For You’ box is where you’ll find your treats though, so let’s have a look at what’s inside this month’s selection! 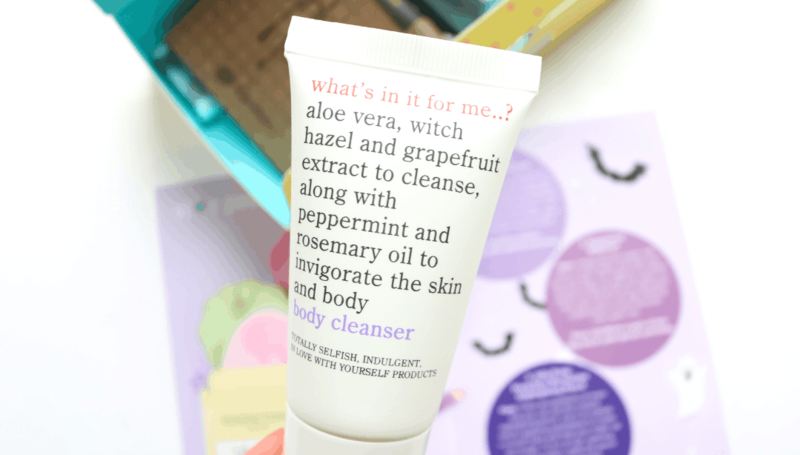 First up, I found a Body Cleanser from the brand What’s In It For Me? This travel size is very useful for things like holidays and sleepovers, and it smells very fresh and uplifting thanks to a blend of Grapefruit, Peppermint and Rosemary. Perfect for helping you to feel revitalised! 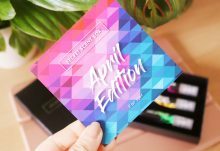 Fans of beauty bloggers and YouTubers may have seen this next product before as it has something of a hype online. 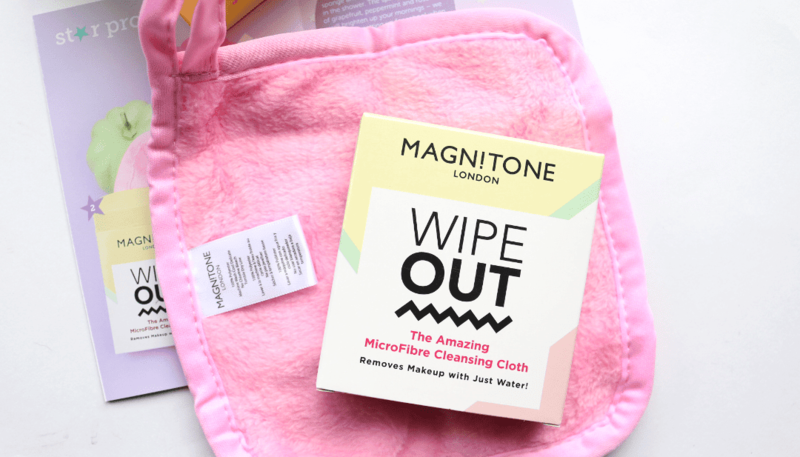 It’s a Wipe Out Cloth from Magnitone which is made from super soft microfibre material that will remove all of your makeup with just water. How clever is that?! 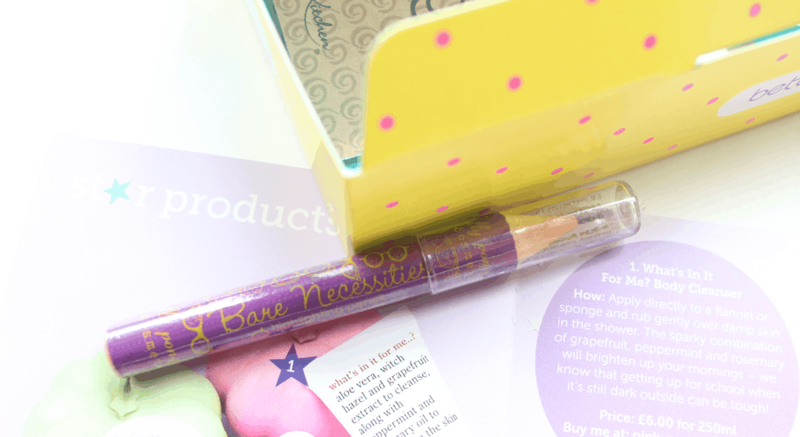 For makeup this month, there’s a brilliant Jelly Pong Pong Bare Necessities Highlighting Pencil which can be used to add a little glow anywhere that you want to draw some attention to. It’s particularly useful along the inner waterline to make your eyes look bigger and can also be used all over the lids as a brightening base for your favourite eyeshadows. 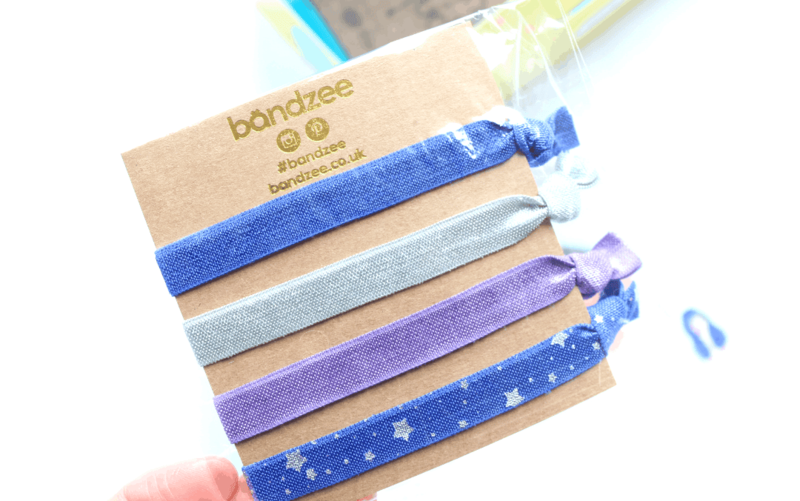 I love getting hair ties in boxes like this because I’m always losing mine, and these ones from Bandzee are snag-free so they won’t damage or add kinks to your hairstyle. They look pretty cute worn on your wrist too! Ooo sweets! 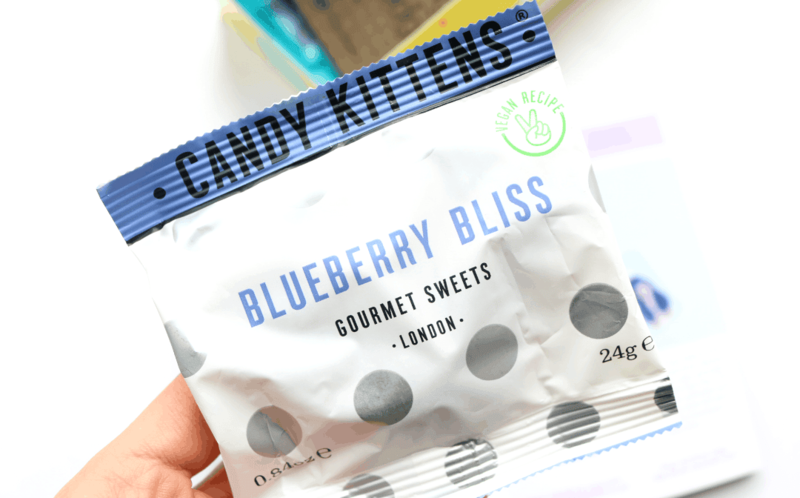 These Candy Kittens are not only shaped like cat heads, but they’re vegan-friendly and made with natural flavours, colours and real fruit juice. This Blueberry Bliss flavour is super yummy! Who doesn’t love a sweet and comforting cup of hot chocolate when it’s cold outside? 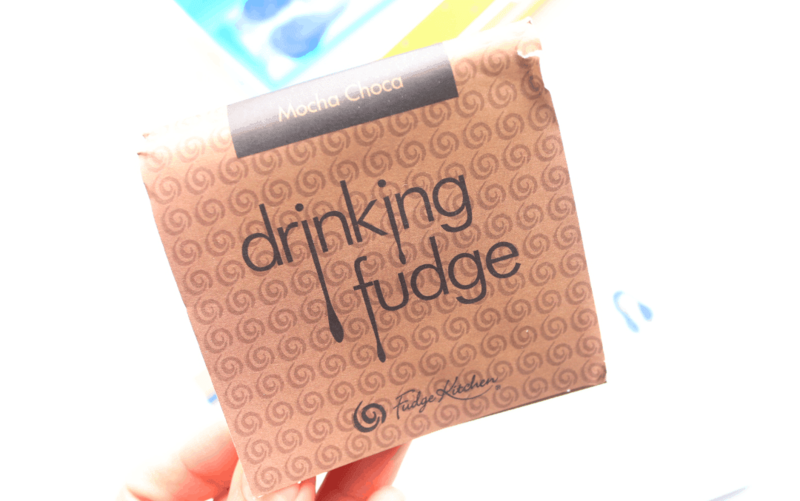 Fudge Kitchen’s special Drinking Fudge creates a delicious mug of fudgy hot chocolate with a mocha flavour. It’s incredible with some whipped cream and marshmallows for a real bedtime treat. 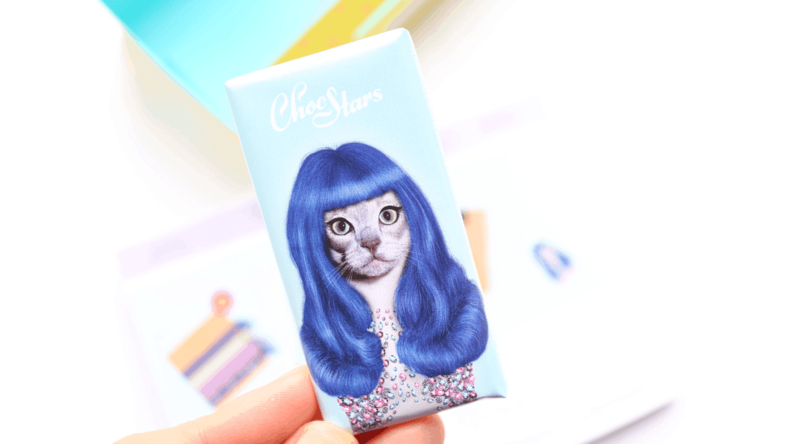 Lastly, there’s a mini dark chocolate bar from Chocstars which features an adorable illustration of ‘Kitty Purry’ aka Katy Perry – how cute is this?! 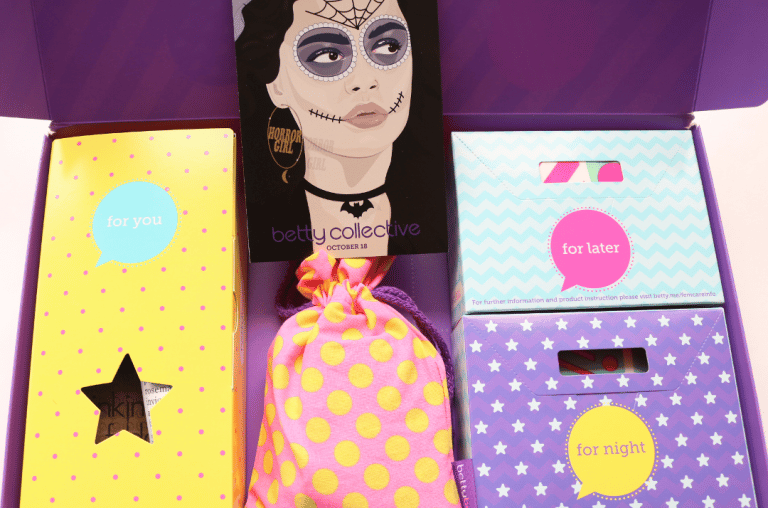 This month's Bettybox is a fantastic box with some tasty treats and gorgeous beauty products!